In this part we discuss tenants. 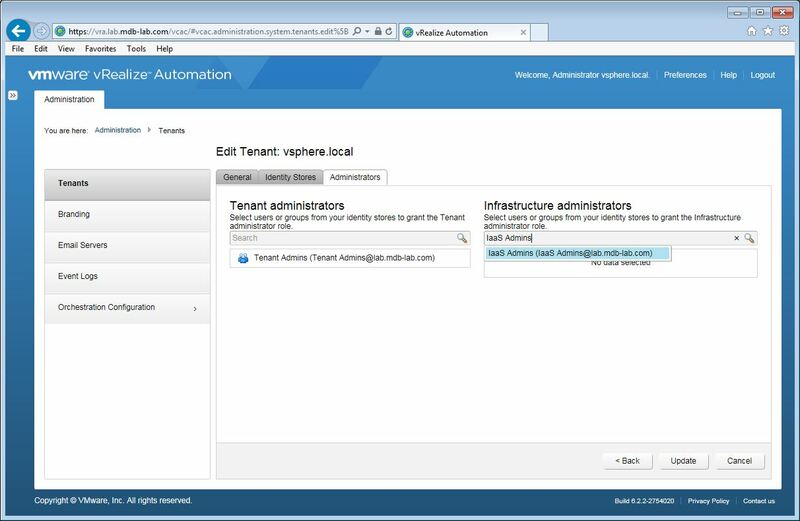 We configure the default tenant, and explain why you might need more than one. 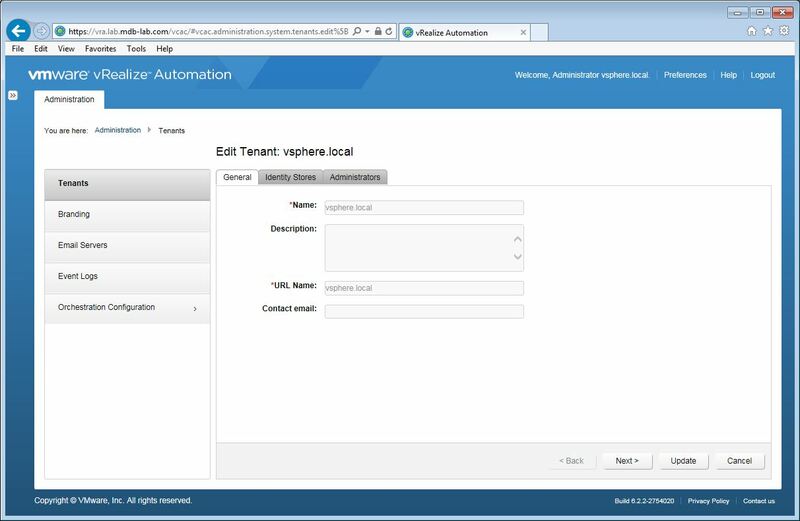 Every vRealize Automation installation comes with a default tenant. 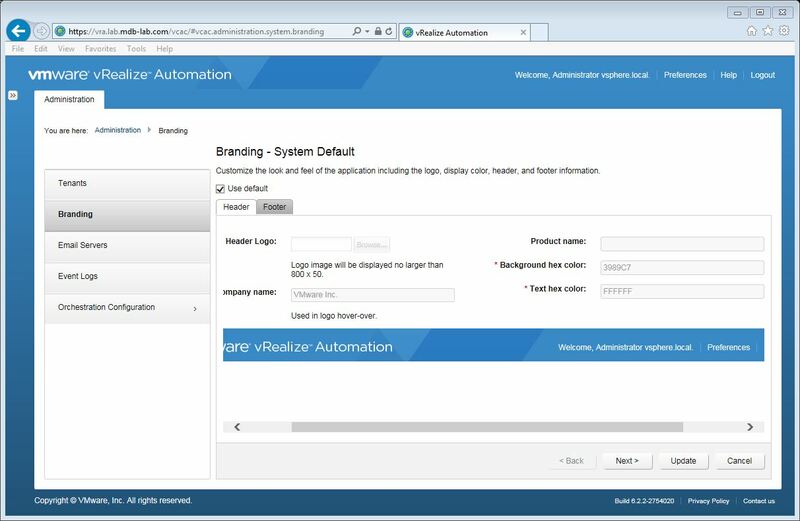 A tenant is an organization unit inside vRealize Automation, and can either represent a business function in the enterprise, or an organization in a service provider environment. Each tenant has it’s own configuration, although does inherit system-wide configuration settings too. vRA supports both single and multiple tenant deployments. During the installation of vRA a default tenant was created during the Single Sign-On (SSO) configuration stage. 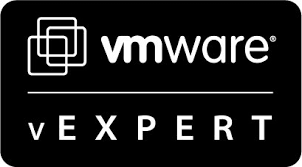 During this stage a system administrator is configured (Administrator@vsphere.local), and is used to create and configure other tentants if necessary, as well as system-wide settings. The default tenant is the only tenant that supports the use of native Active Directory authentication. 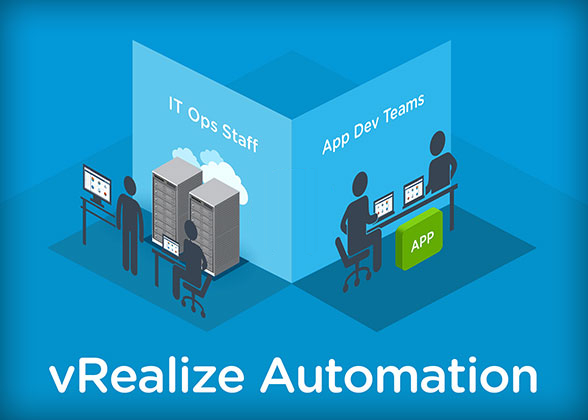 All other tenants must use Active Directory over LDAP or OpenLDAP authentication. In our deployment, we will be using the default tenant. Business functions making use of vRA will be classified into Business Groups, which we will cover at a later date. Click the group that appears to add it. In the Infrastructure administrators search box, type IaaS Admins and press return. Click Test Connection to verify your configuration works, and then click Add. Uncheck Use default, and modify to suit your needs. The default tenant is now configured. 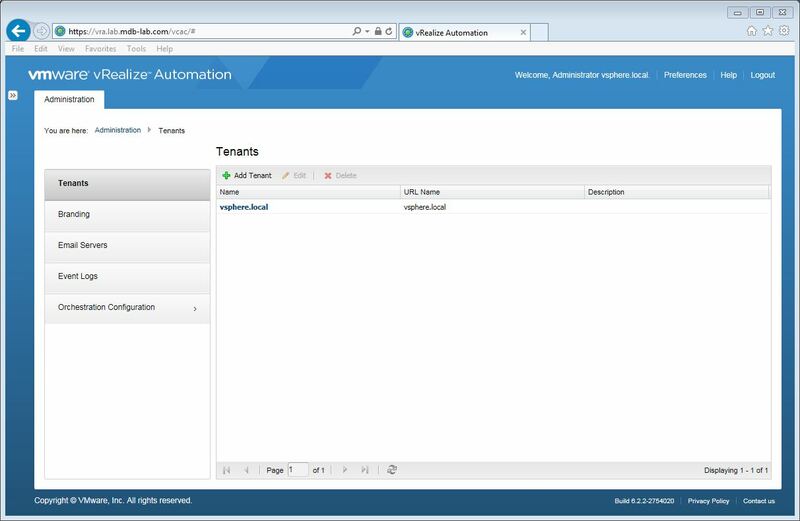 In this part we configured the default tenant for our vRealize Automation deployment. 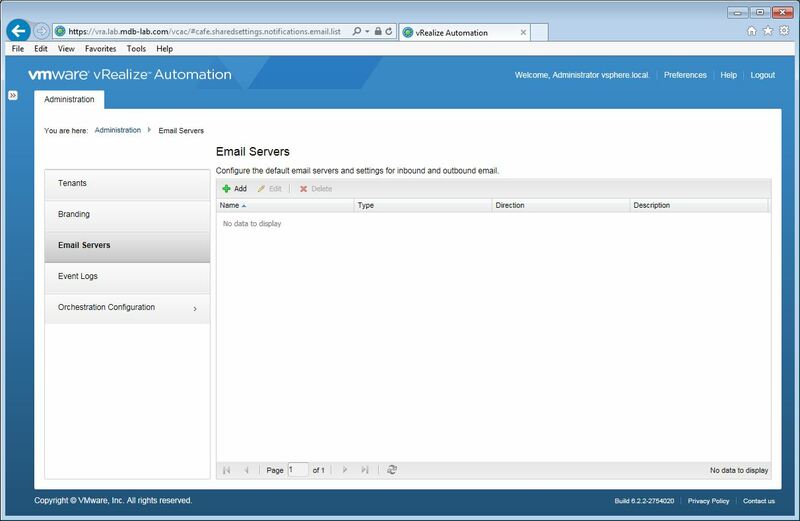 In part 11 we configure an endpoint for our lab, along with fabric and business groups.